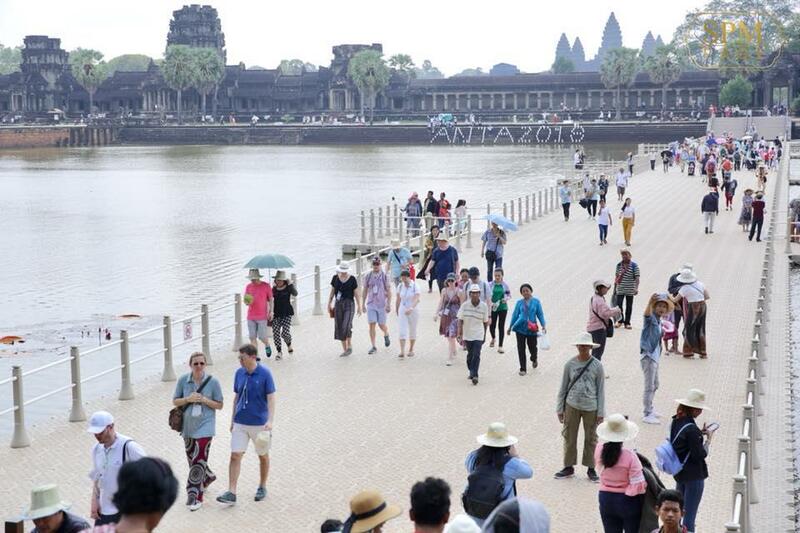 PM Hun Sen: Are You Ready for the "Angkor Sangkran 2018"? 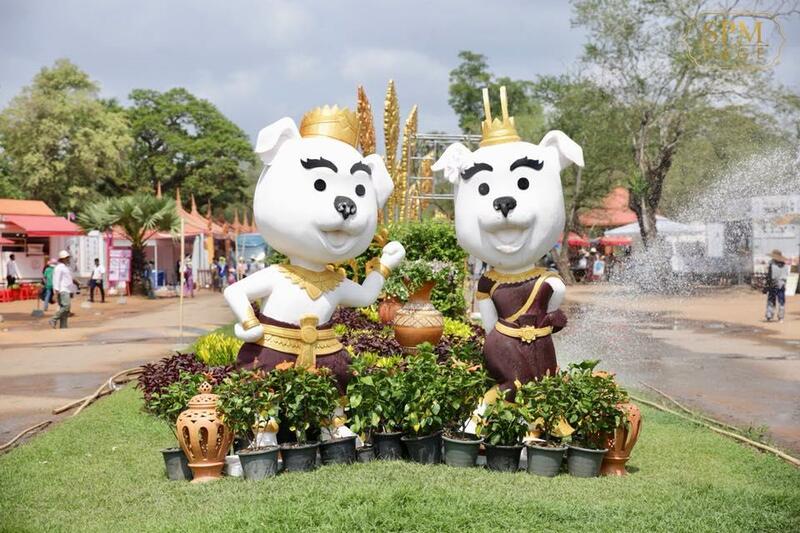 Phnom Penh (FN), April 12 - "Are you ready for the "Angkor Sangkranta 2018" Khmer New Year celebration, which will start on April 13-16, 2018? 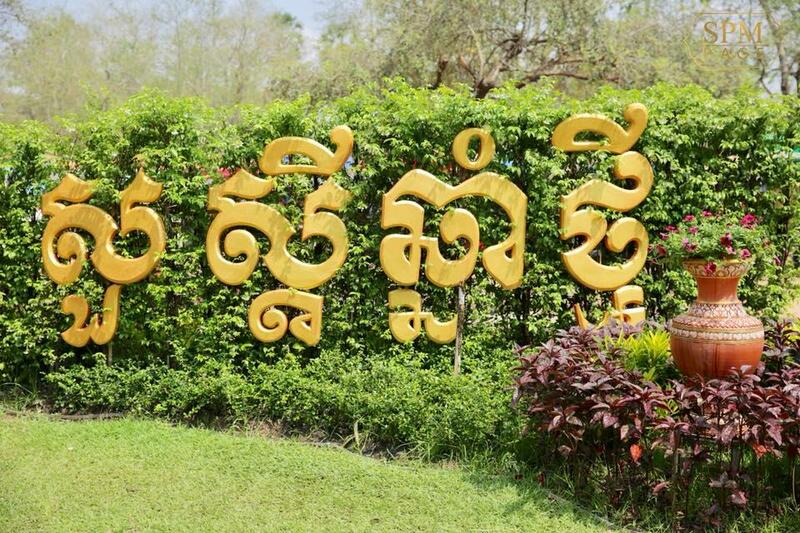 ", Prime Minister Hun Sen wrote on his official Facebook page on Thursday. 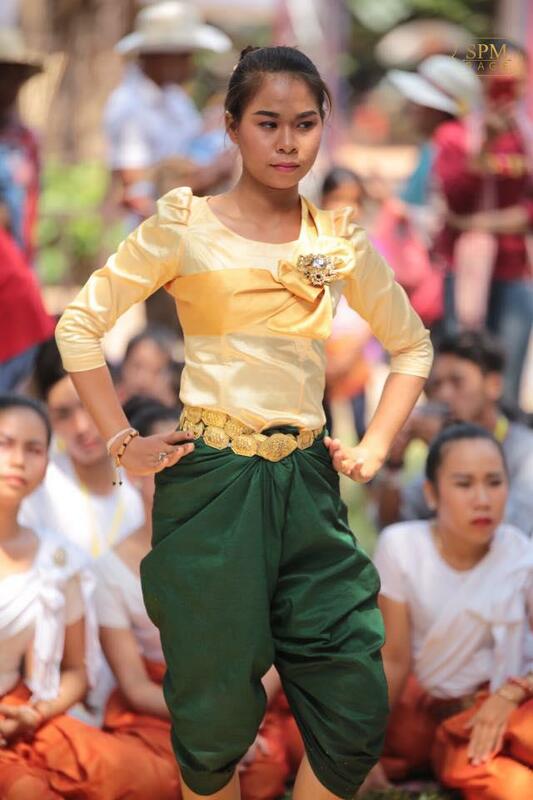 "Angkor Sangkranta" will feature a rich cultural spectacle and will provide opportunities to young people, as well as Khmer nationals and international visitors to enjoy the new year and inspire young Cambodians to become more familiar with the culture, including the art, traditional dances and folk games, Khmer tradition, and religion that Cambodia has been following and has become famous since the Great Angkor era", he added. 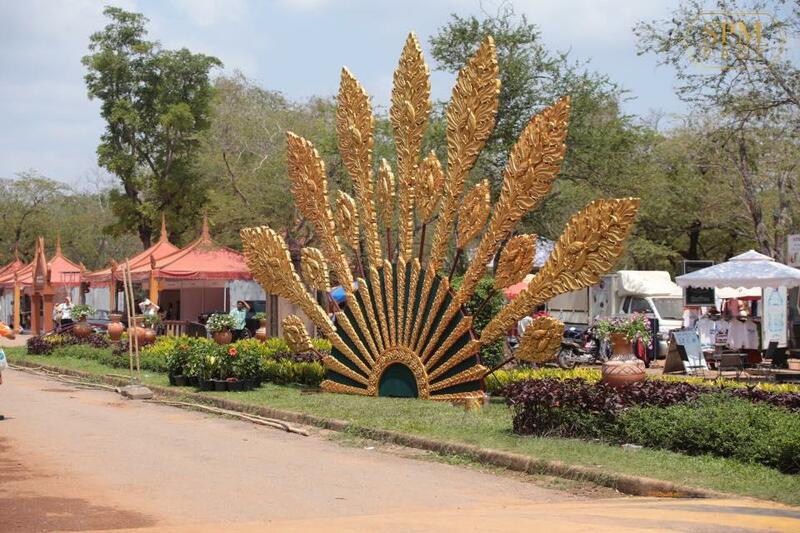 In addition, the premier once again welcomed his compatriots to celebrate Khmer New Year. 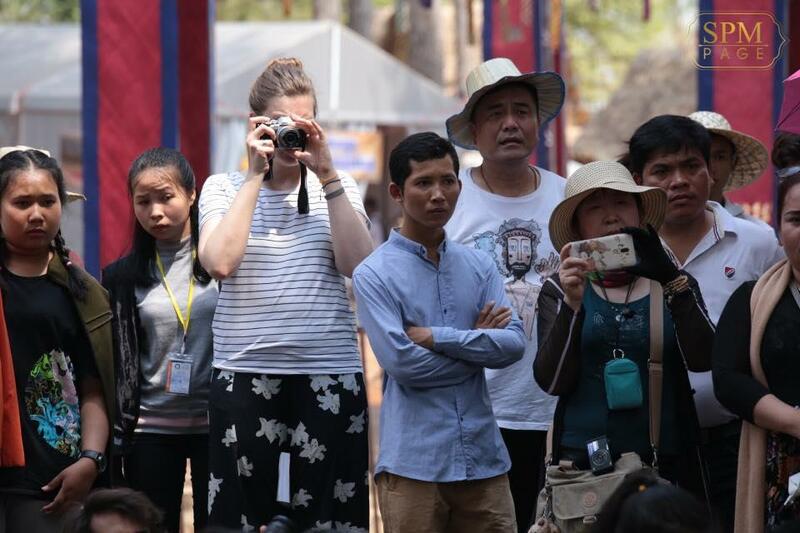 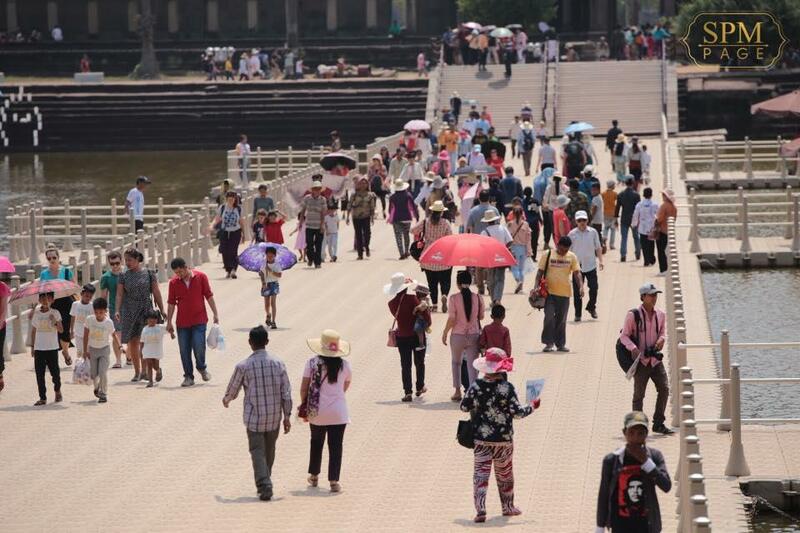 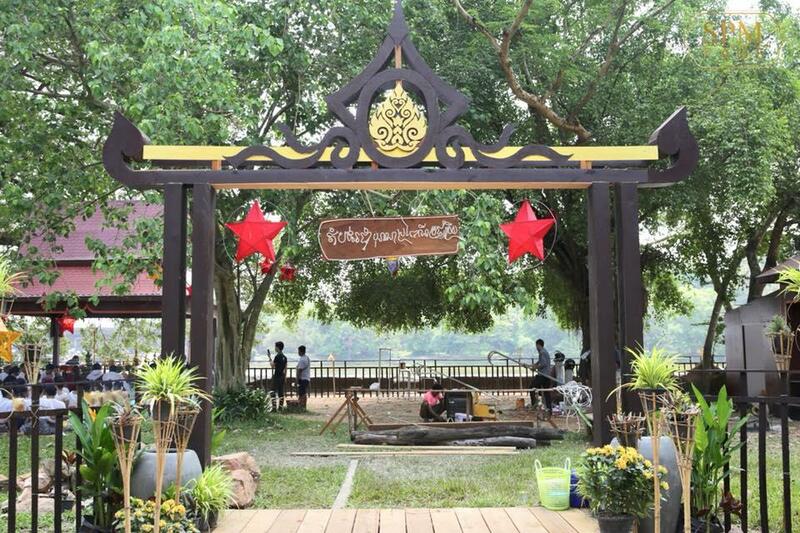 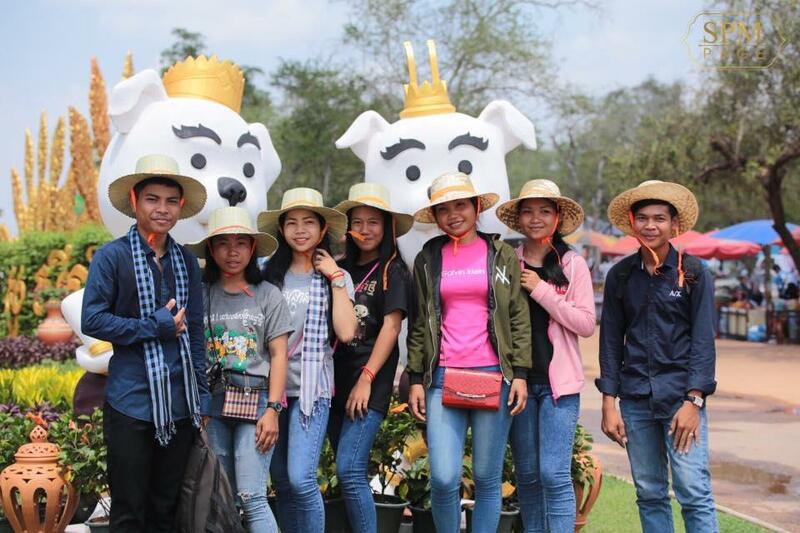 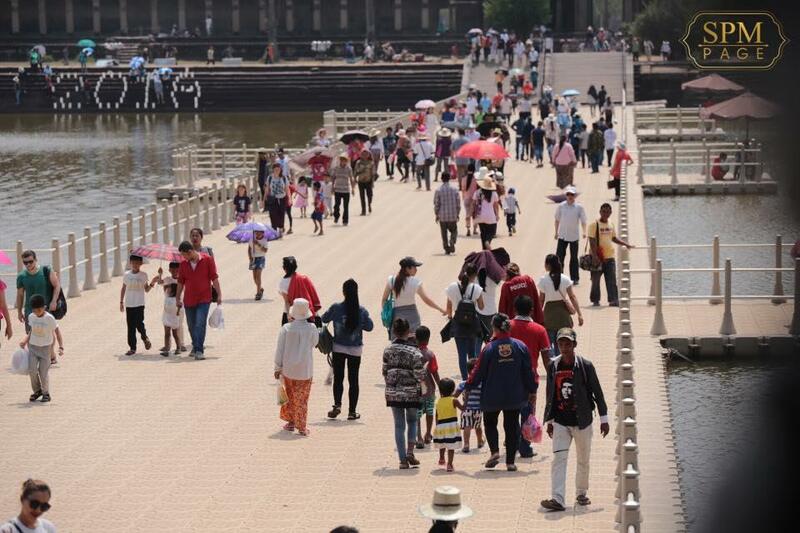 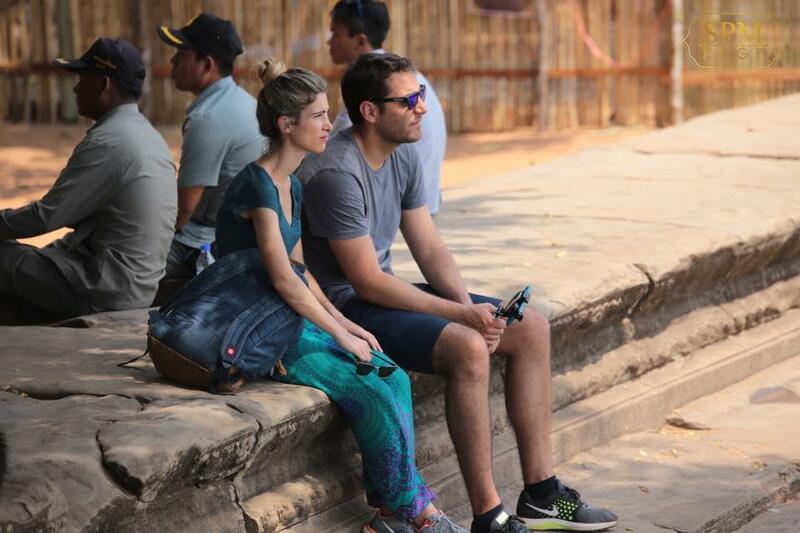 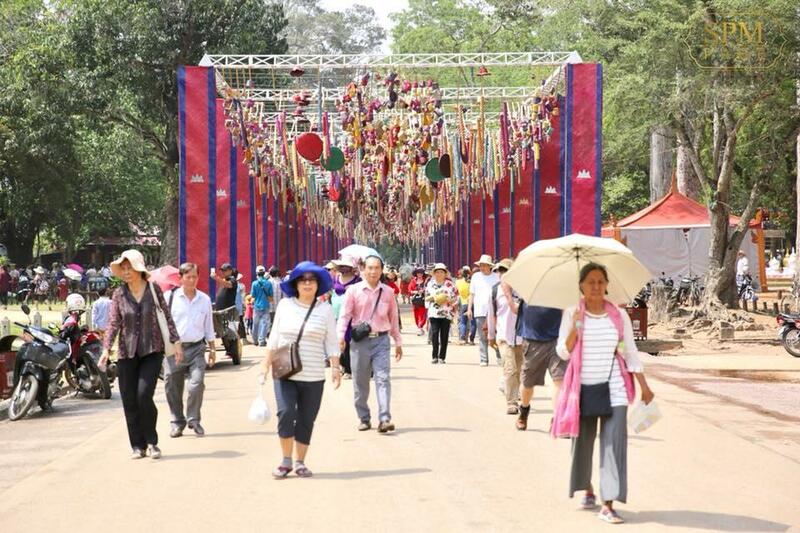 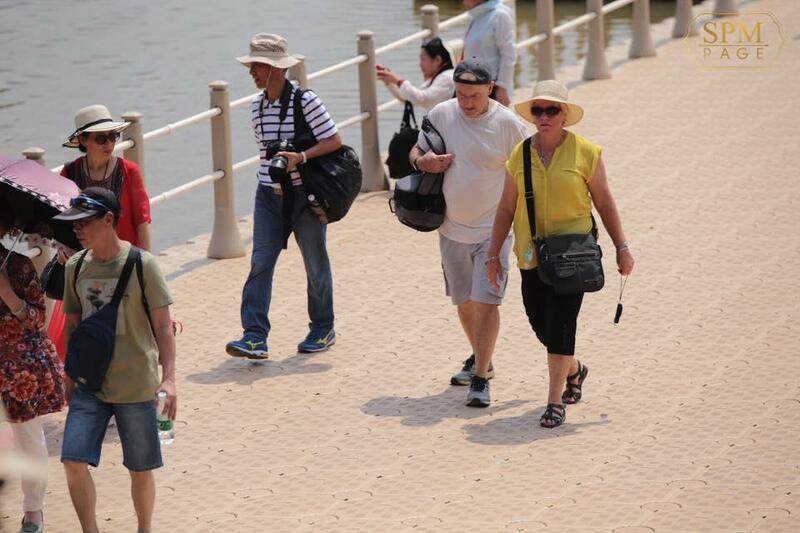 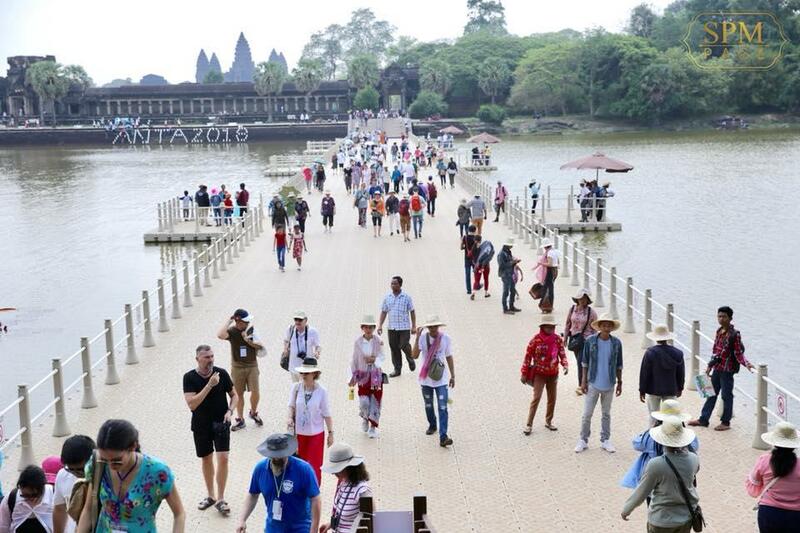 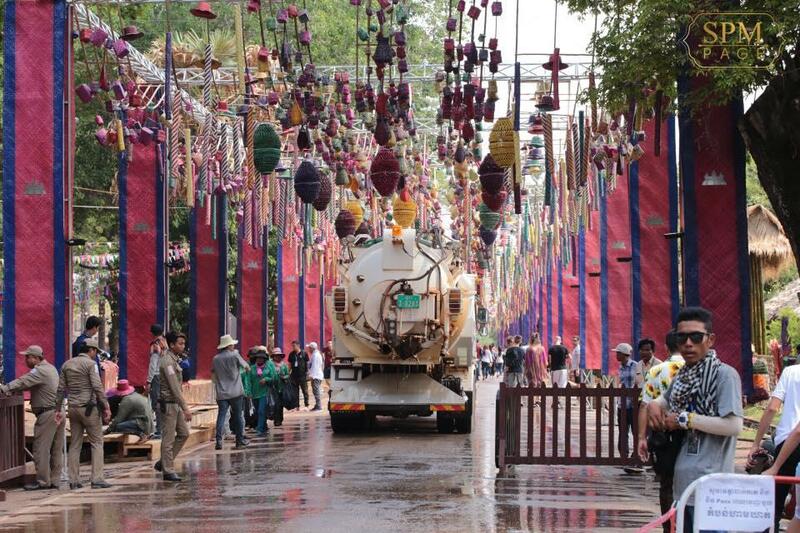 Angkor Sangkranta Festival is open to locals and foreigners. 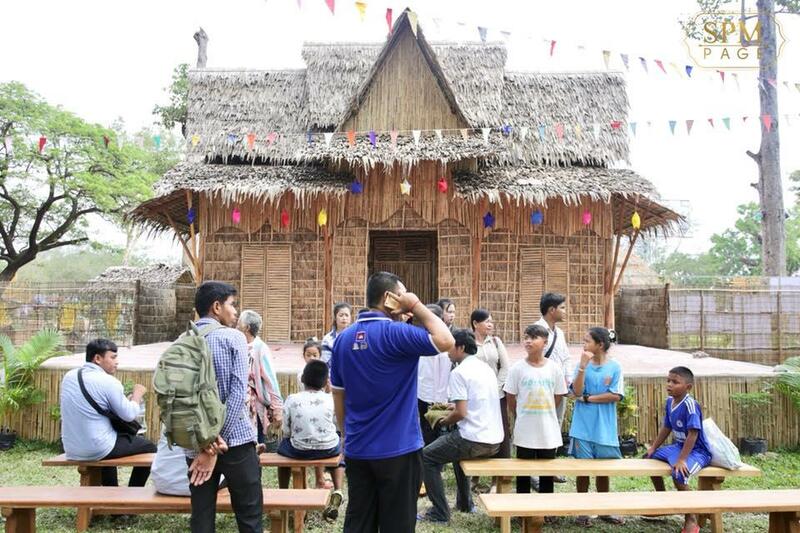 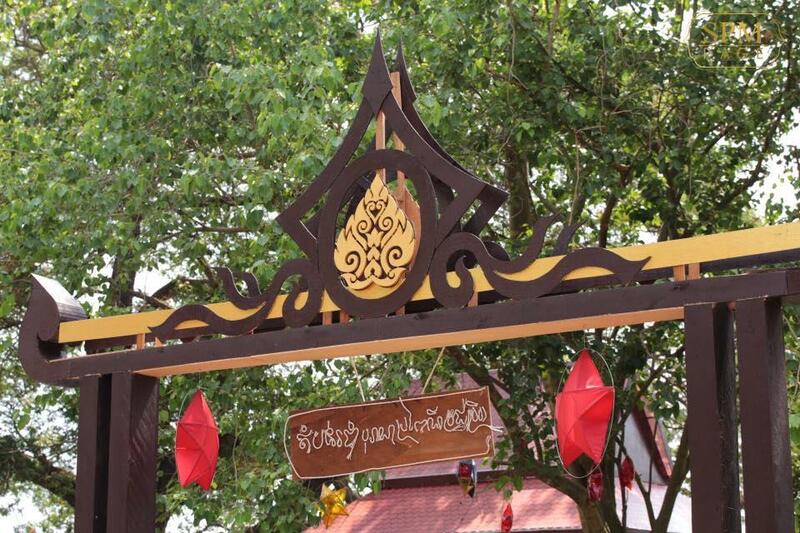 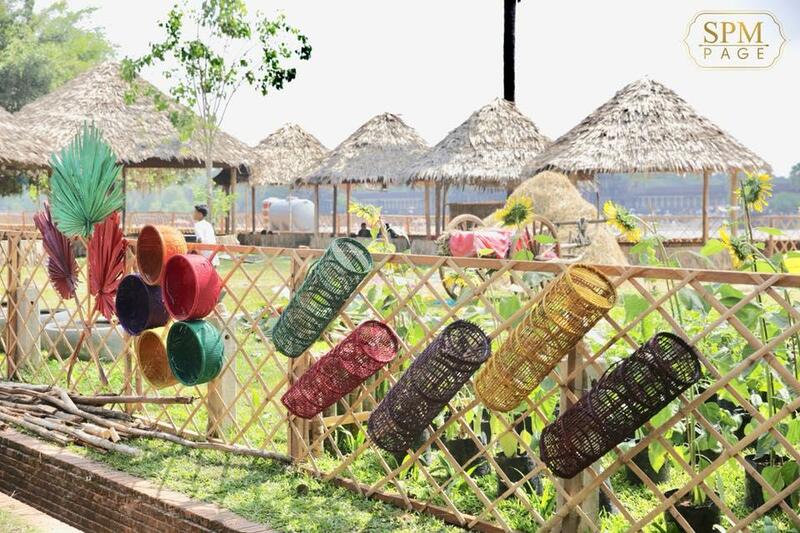 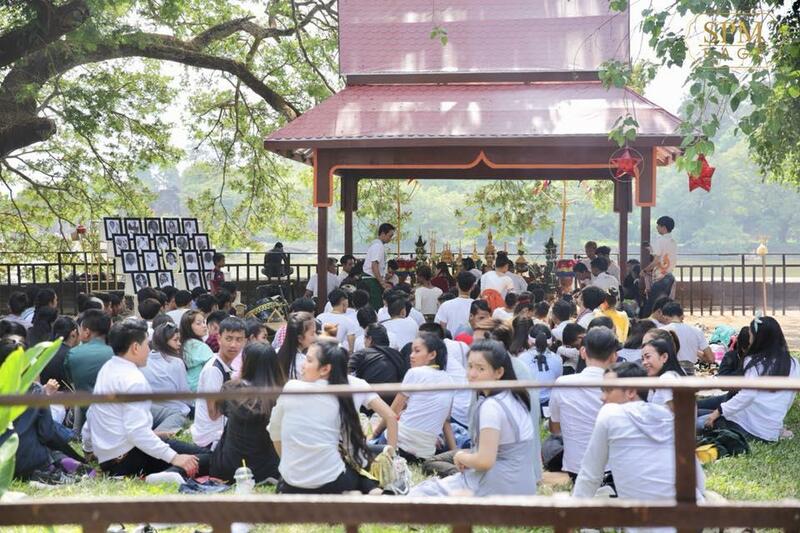 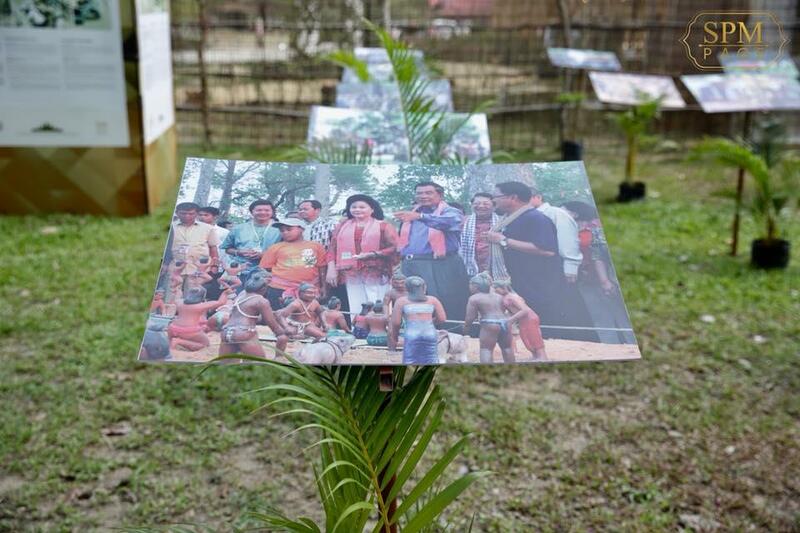 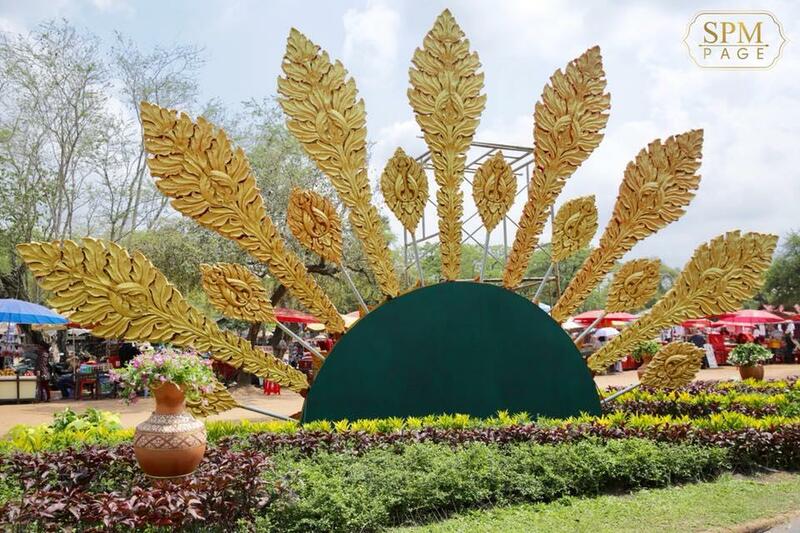 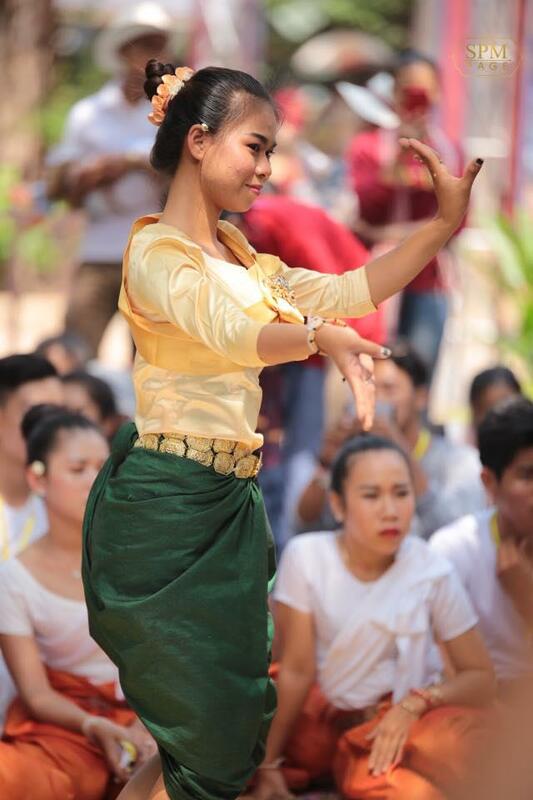 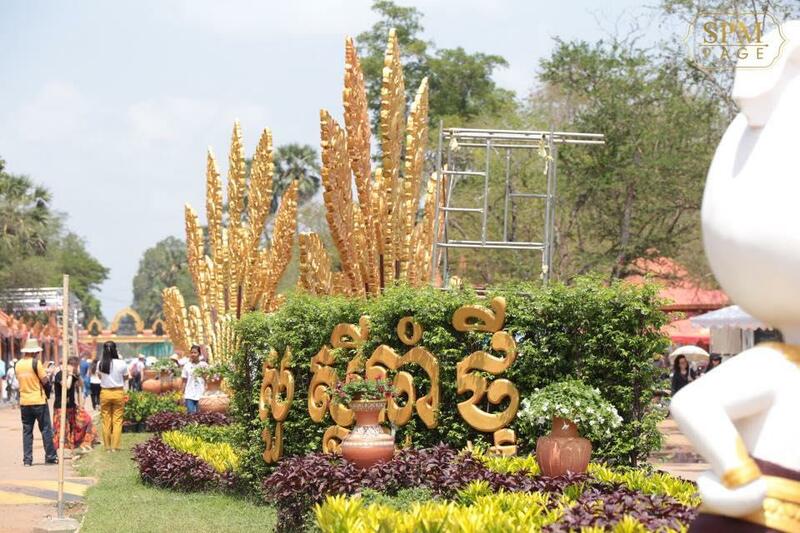 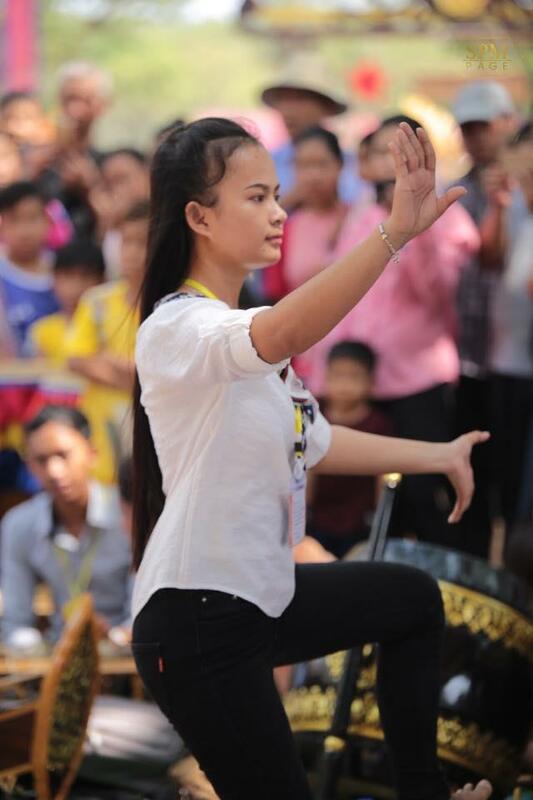 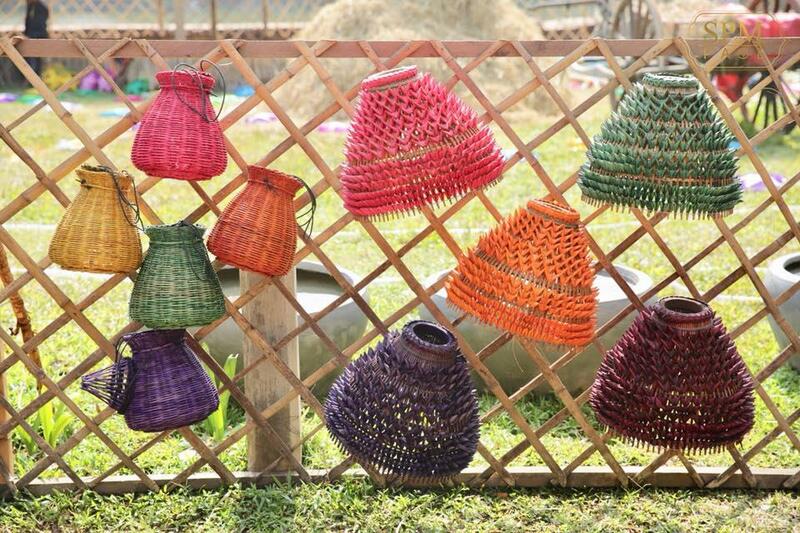 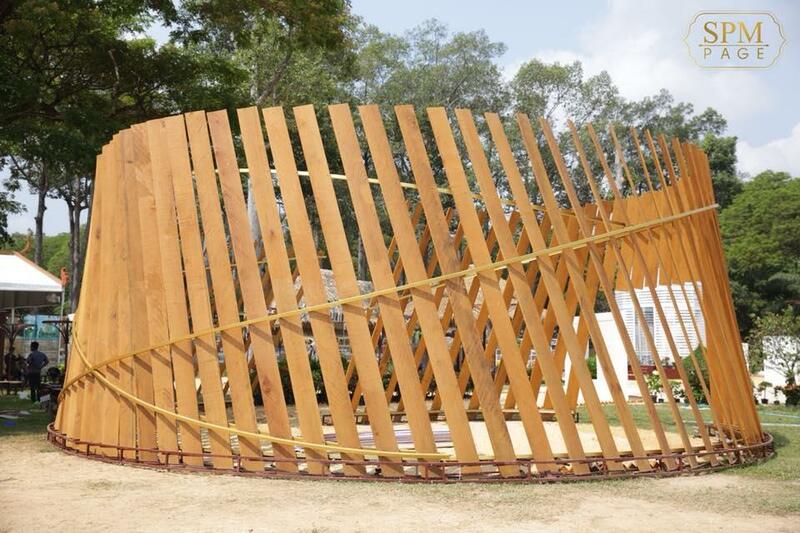 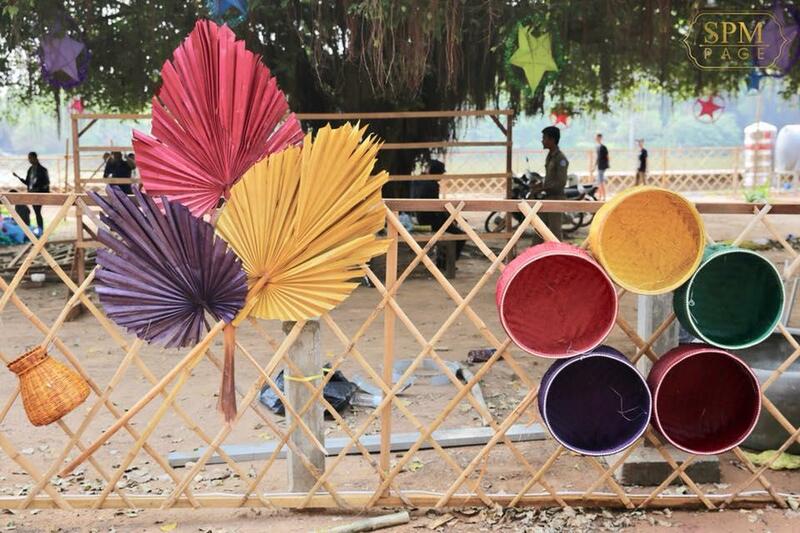 The festival aims to preserve art, culture, and traditions of Khmer people. 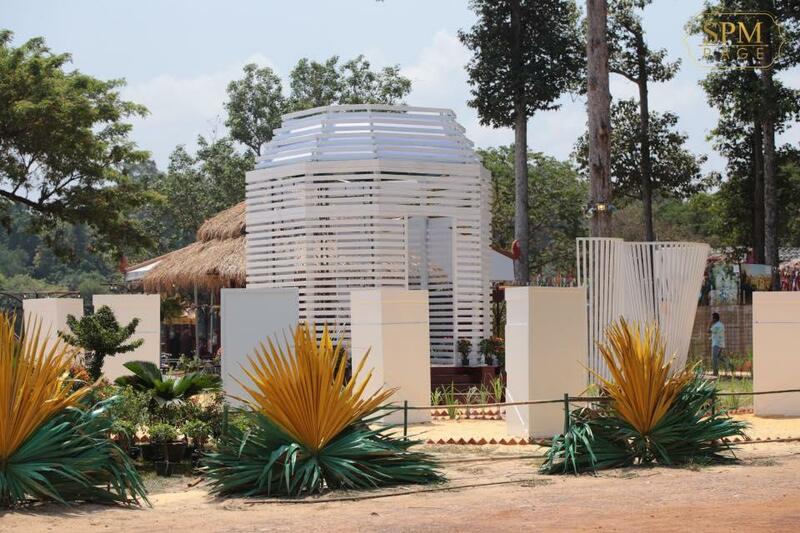 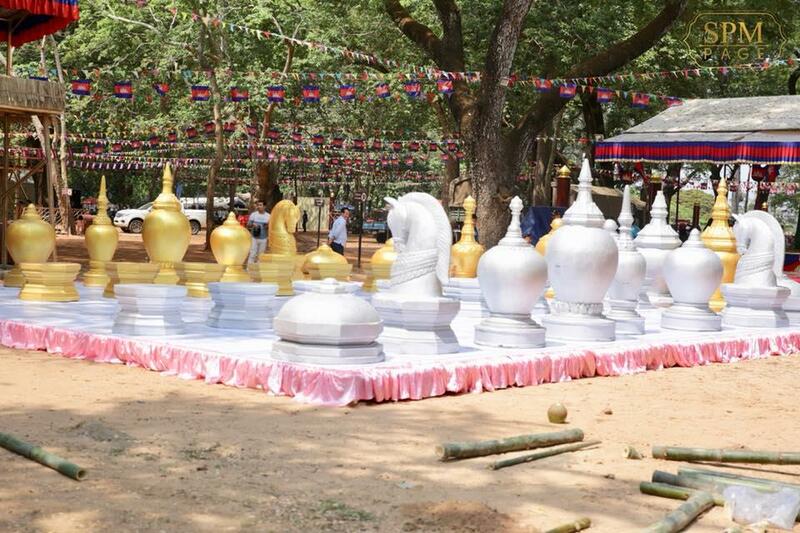 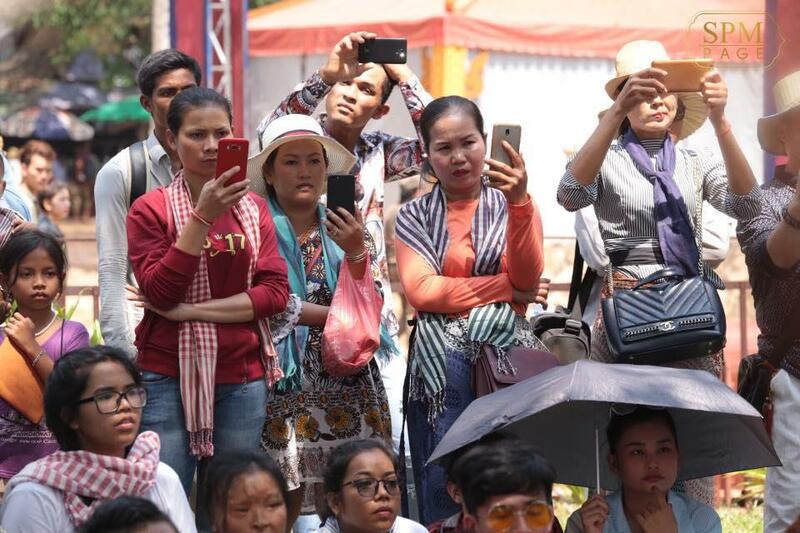 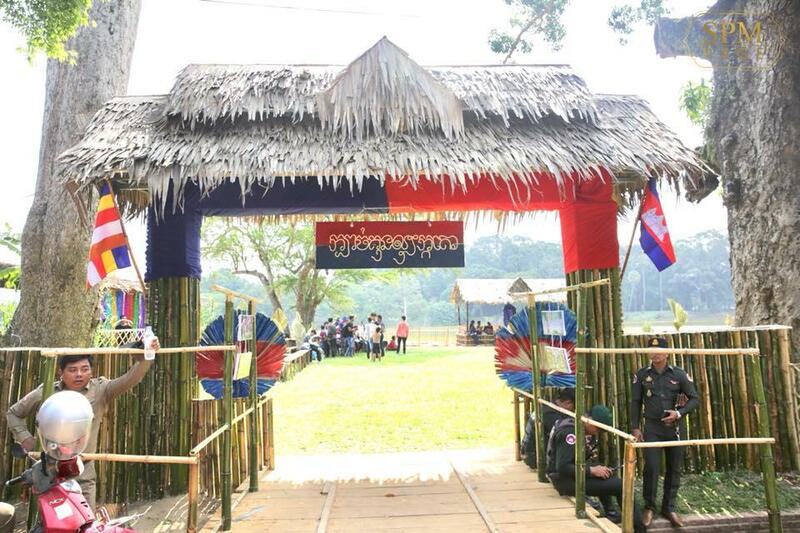 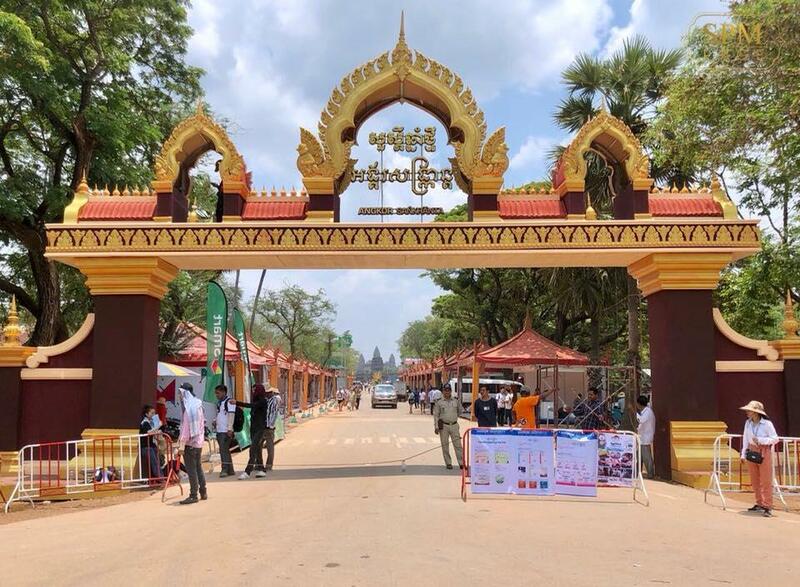 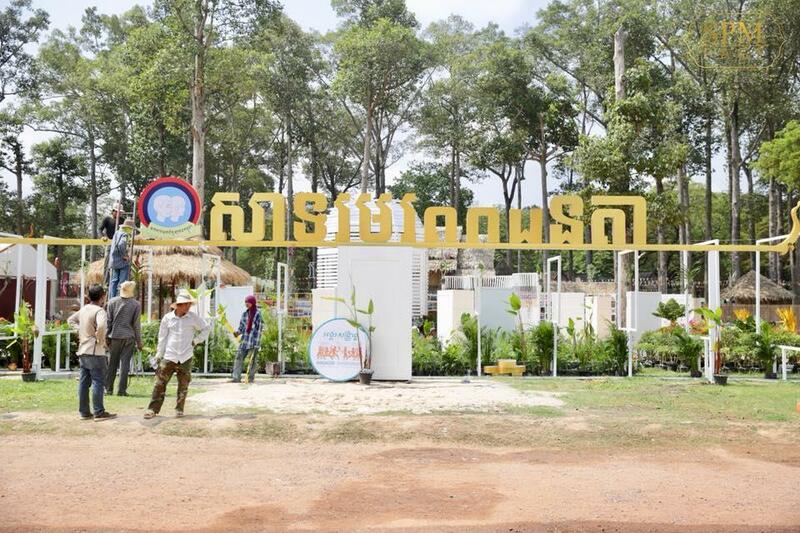 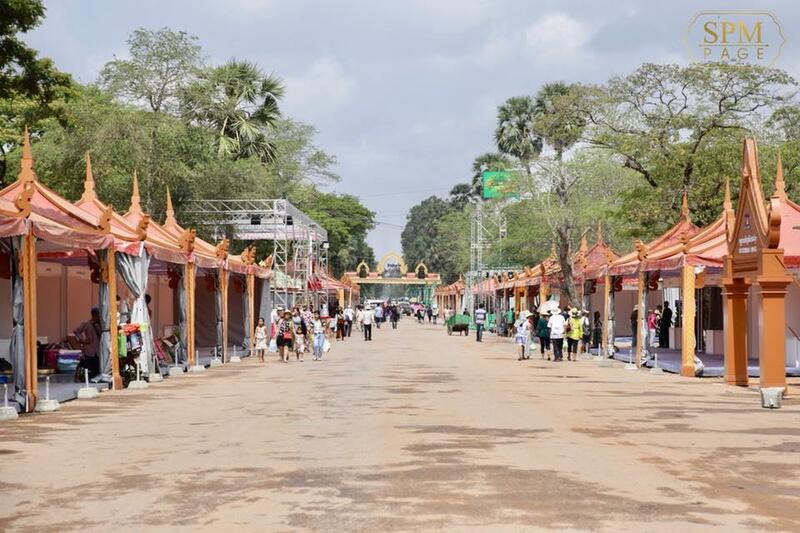 The events will also be celebrated in other Cambodian provinces, such as Koh Kong, Kampong Thom, Kampong Speu, Prey Veng, Banteay Meanchey, Svay Rieng and Pursat.